Nintendo has a press event ongoing right now in Tokyo, Japan, to announce pricing and release dates for their new console, the Switch, the Japanese company’s first new console in four years. 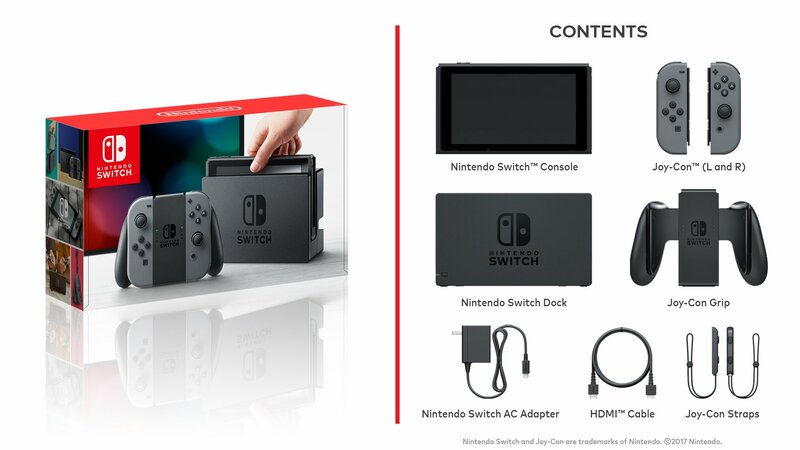 The hybrid Nintendo Switch will be priced at $399.99 CAD MSRP ($299 USD), while it will launch on March 3, 2017, its worldwide release date. Games for the Switch will not be region locked and battery life is pegged at 2.5 to 6 hours depending on the game. What makes the Switch so unique is the console itself is housed in a tablet with a capacitive touchscreen (instead of resistive touch displays in years past), that you hook up at home, but can also be portable, allowing you to play outside of the home, anywhere and anytime. 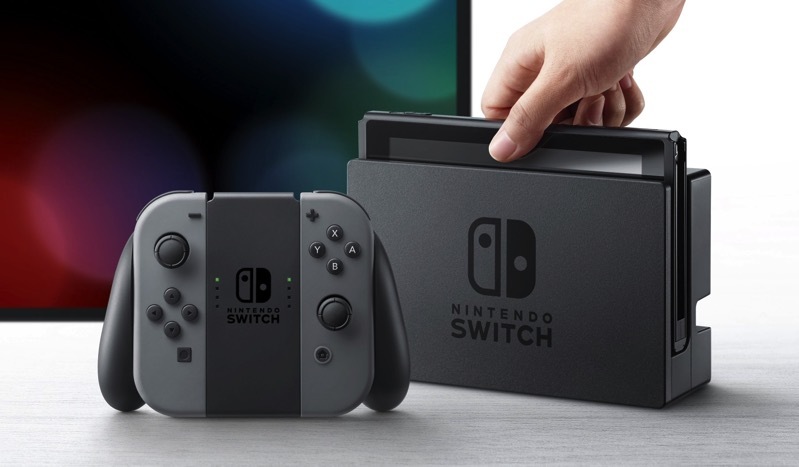 Also, Nintendo says over 80 games are in active development for the new Switch Console. As for online multiplayer, that will be available too–but it won’t be free. 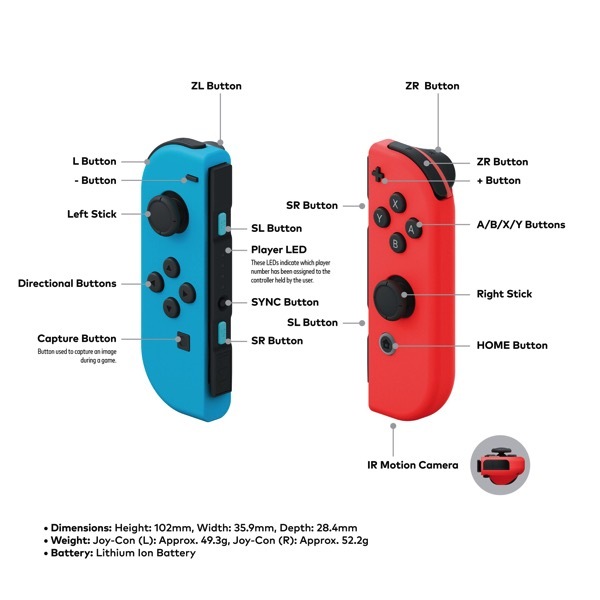 Walmart.ca and Amazon.ca already have page listings the Switch, but it’s not available for pre-order yet. Are you excited for the switch? 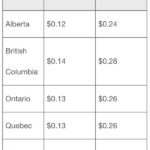 What do you think of its Canadian pricing at $400?